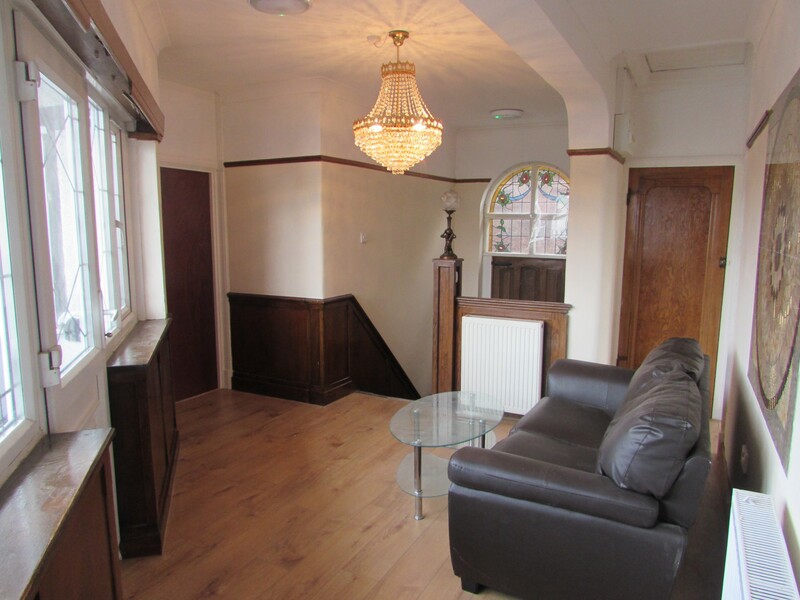 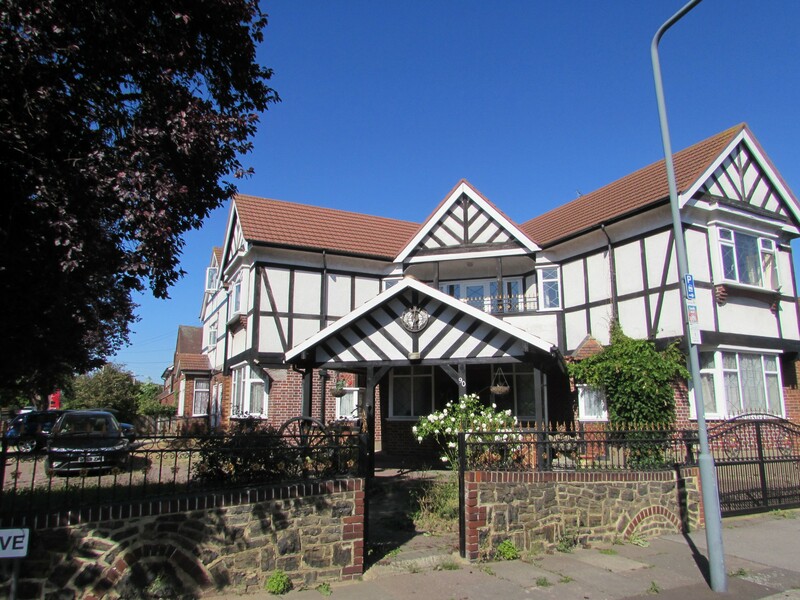 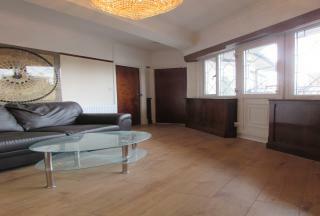 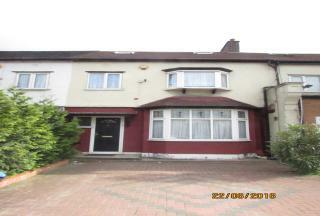 G8 properties are pleased to offer this Spacious En-suit Double Bedroom in a shared house very close to Station. 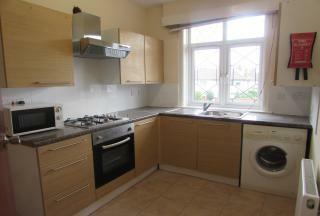 For more information or to arrange a viewing please contact G8. 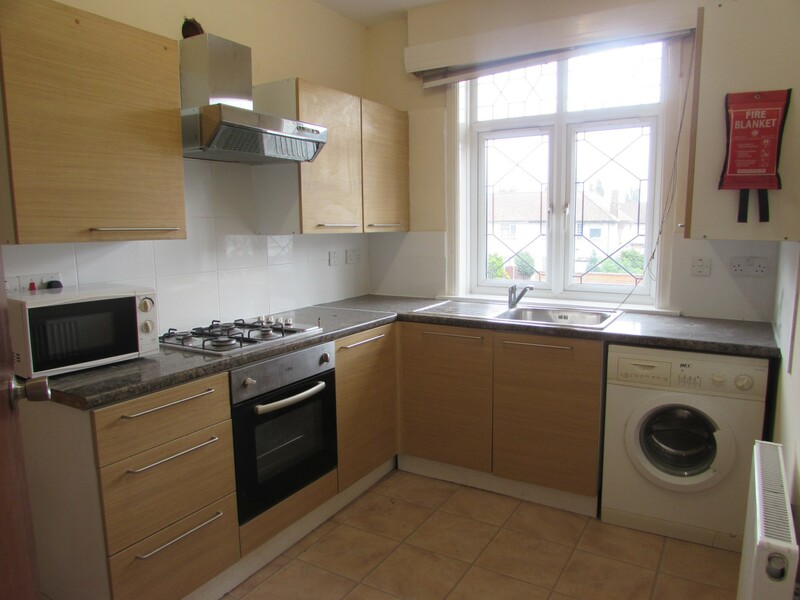 There is Small Kitchen In Every Rooms.